Asian, local and foreign beers/cider, Australian sake, Australian and imported wines (France, Italy, Argentina, NZ). Some of the selected wines are organic and biodynamic. 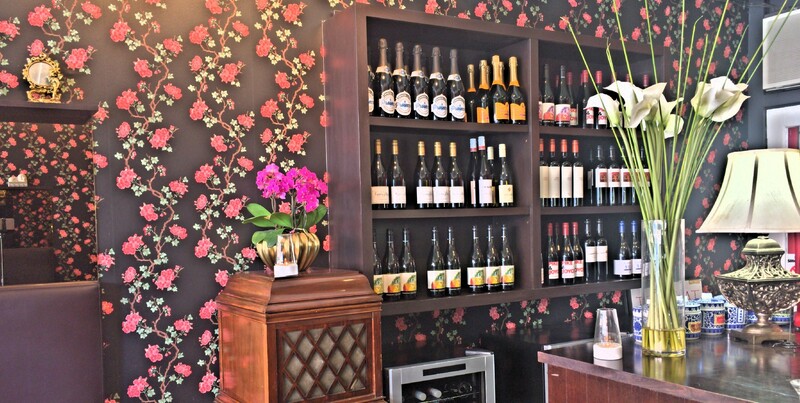 We have a selection of sparkling wines. Moet Chandon champagne is available. 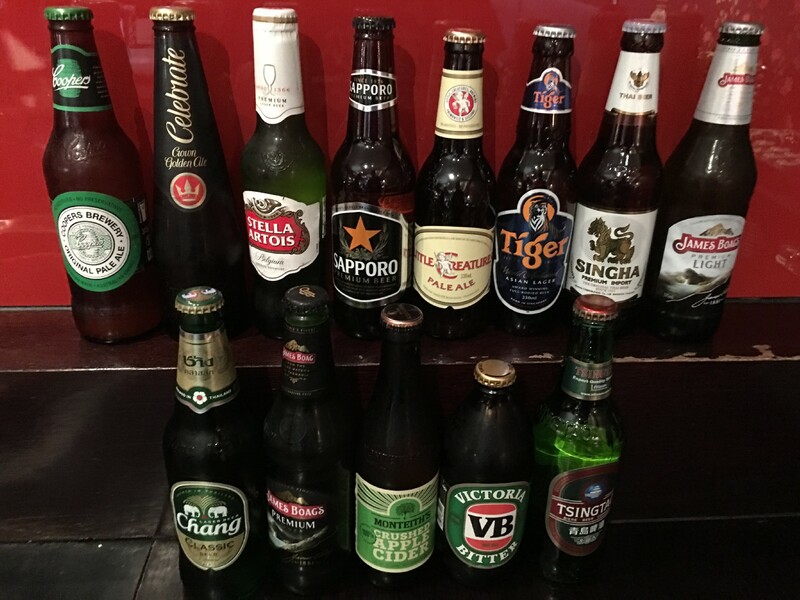 Asian (Singha, Chang, Tiger, Bintang, Asahi, Sapporo, Tsingtao) and local beers (Little creatures, VB, James Boag, Crown), foreign beers (Stella Artious, Coopers) and Montieth cider are available in Taxiboat. 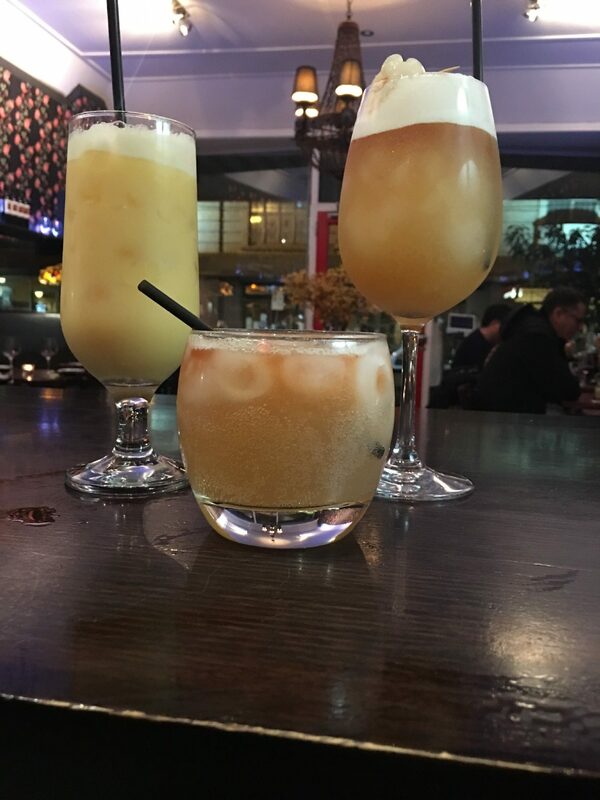 Coconut, Sake or Lychee cocktails crafted specially by Mickael Gobe for Taxiboat.